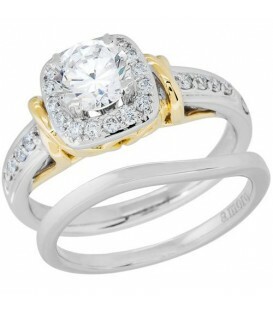 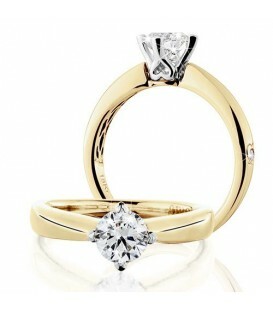 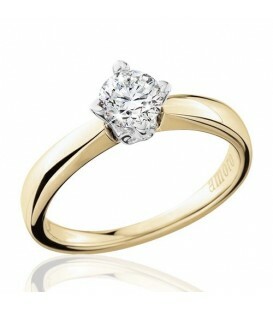 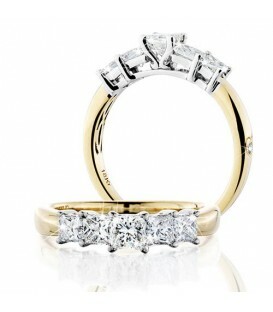 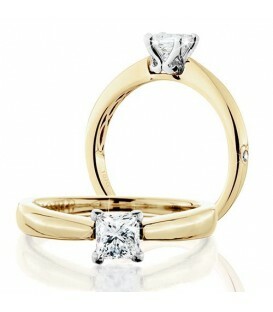 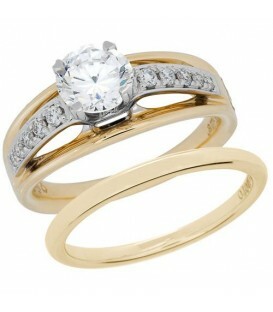 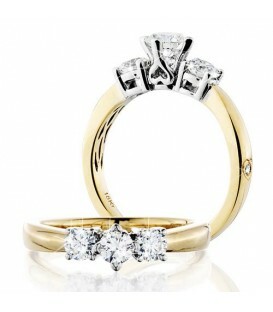 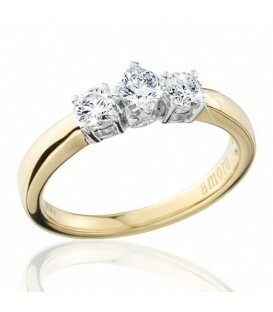 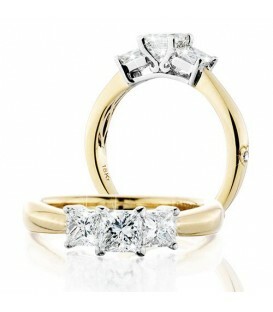 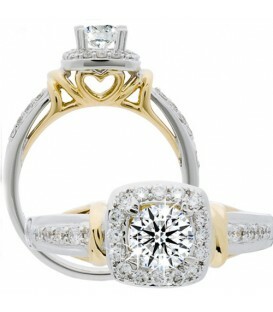 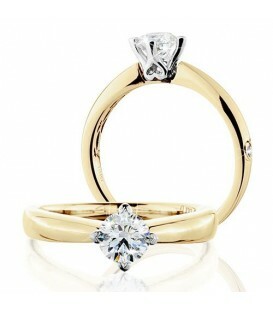 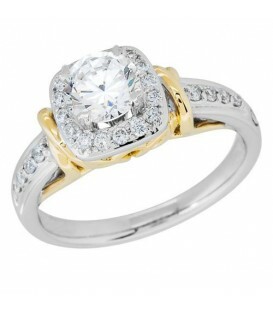 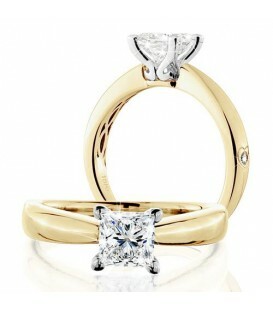 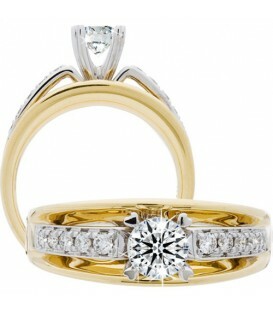 An exquisite 0.66 Carat Round Brilliant Eternitymark Diamond Bridal Set 18 Karat Two-Tone Gold. 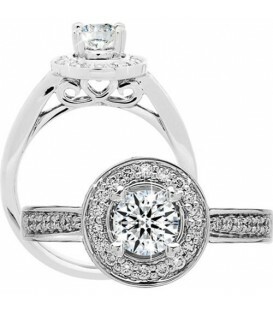 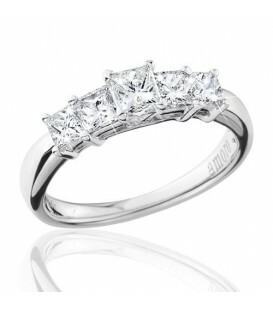 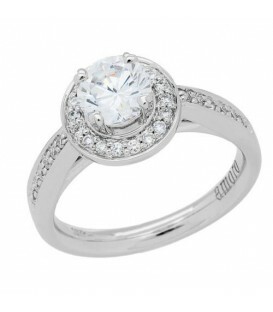 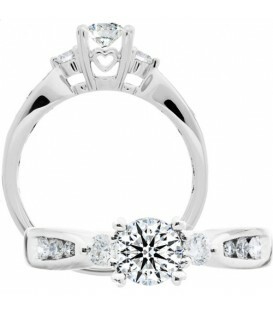 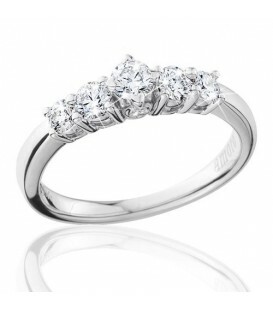 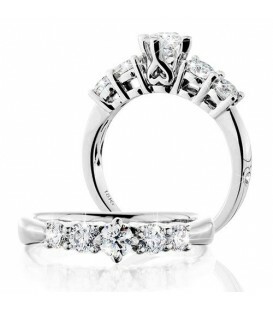 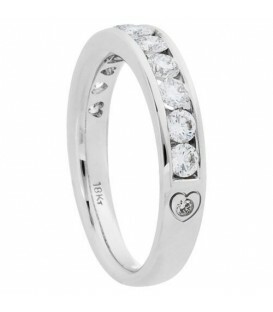 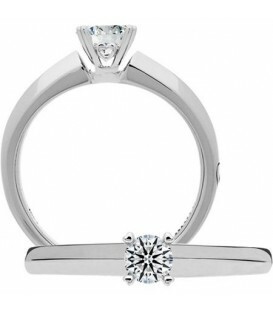 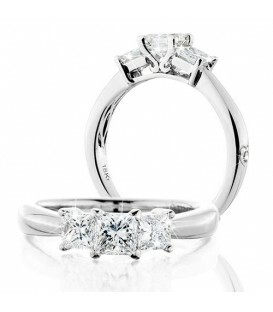 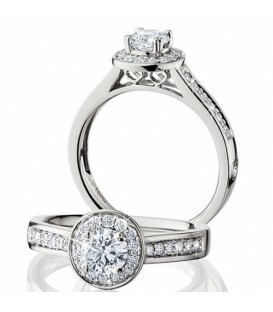 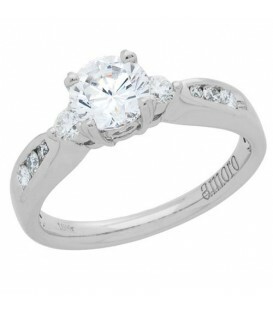 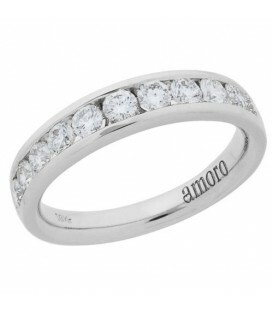 Sparkling 0.76 Carat Eternitymark Diamond Ring in 18 Karat White Gold. 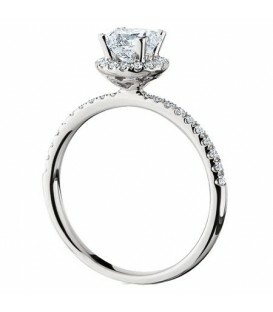 A sparkling 0.77 Carat Eternitymark Diamond Ring in 18 Karat White Gold. A sparkling 0.69 Carat Princess Cut Eternitymark Diamond in 18 Karat Yellow Gold. 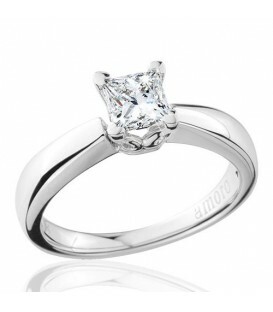 A sparkling 0.69 Carat Princess Cut Eternitymark Diamond in 18 Karat White Gold. 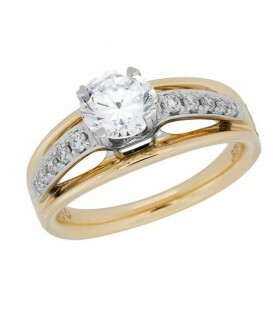 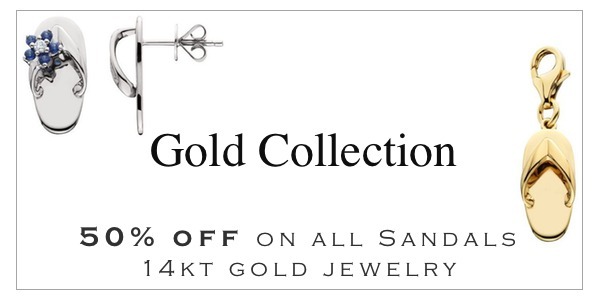 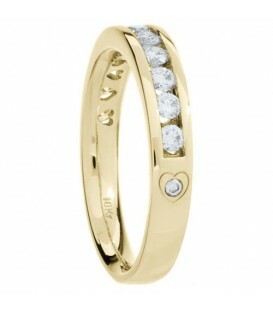 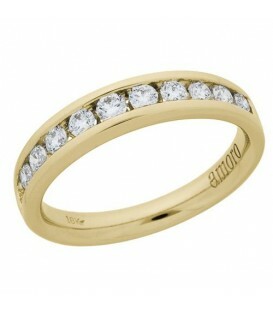 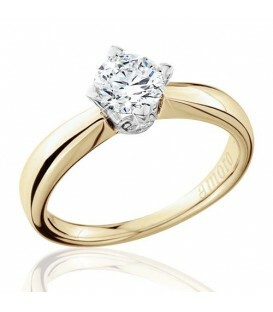 A sparkling 0.75 Carat Round Briliant Eternitymark Diamond in 18 Karat Yellow Gold. 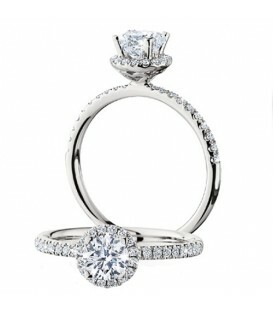 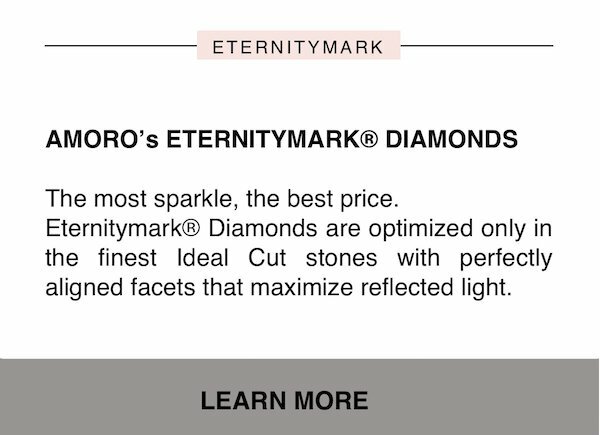 A sparkling 0.75 Carat Round Briliant Eternitymark Diamond in 18 Karat White Gold.